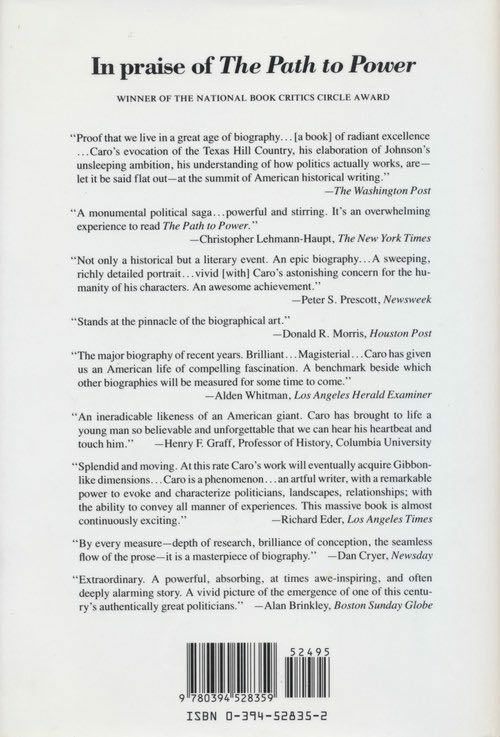 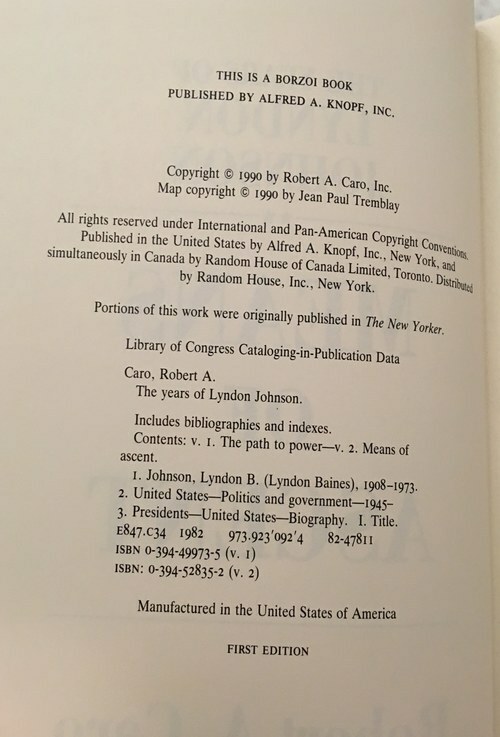 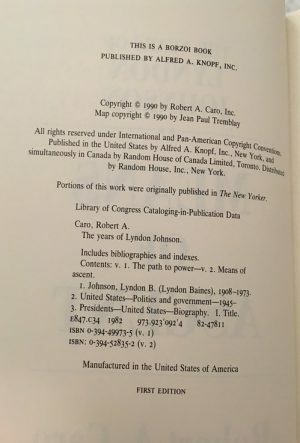 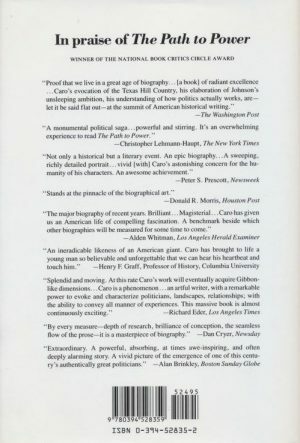 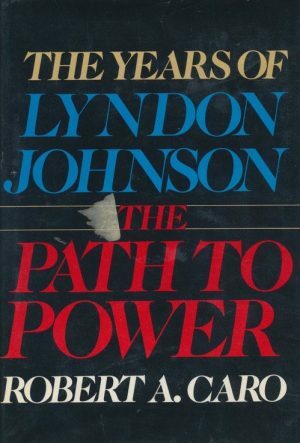 Synopsis: Robert A. Caro’s life of Lyndon Johnson, which began with the greatly acclaimed The Path to Power, also winner of the National Book Critics Circle Award, continues — one of the richest, most intensive and most revealing examinations ever undertaken of an American President. 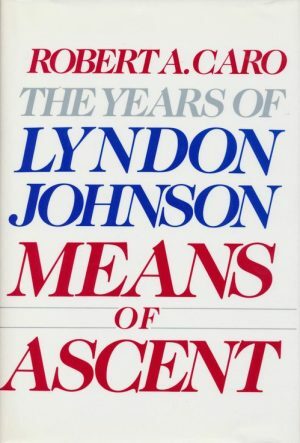 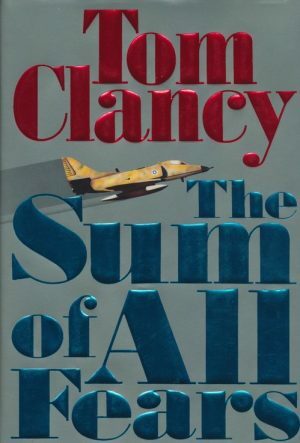 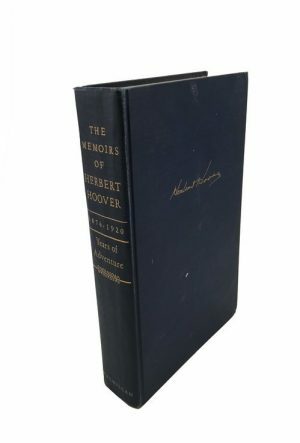 In Means of Ascent the Pulitzer Prize-winning biographer/historian, chronicler also of Robert Moses in The Power Broker, carries Johnson through his service in World War II and the foundation of his long-concealed fortune and the facts behind the myths he created about it. 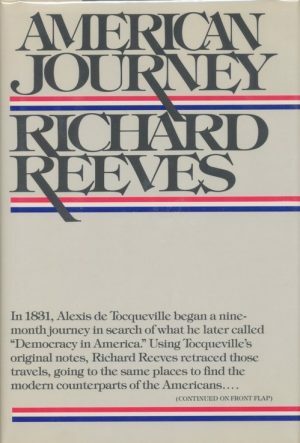 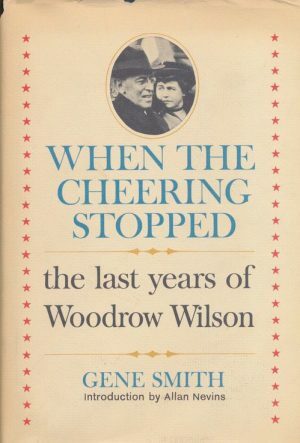 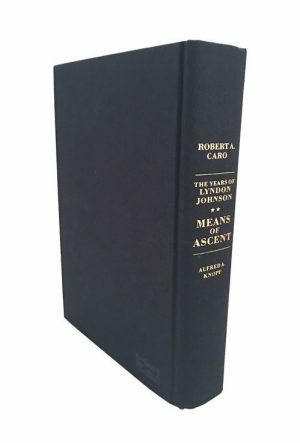 But the explosive heart of the book is Caro’s revelation of the true story of the fiercely contested 1948 senatorial election, for forty years shrouded in rumor, which Johnson had to win or face certain political death, and which he did win — by “the 87 votes that changed history.” Caro makes us witness to a momentous turning point in American politics: the tragic last stand of the old politics versus the new — the politics of issue versus the politics of image, mass manipulation, money and electronic dazzle.